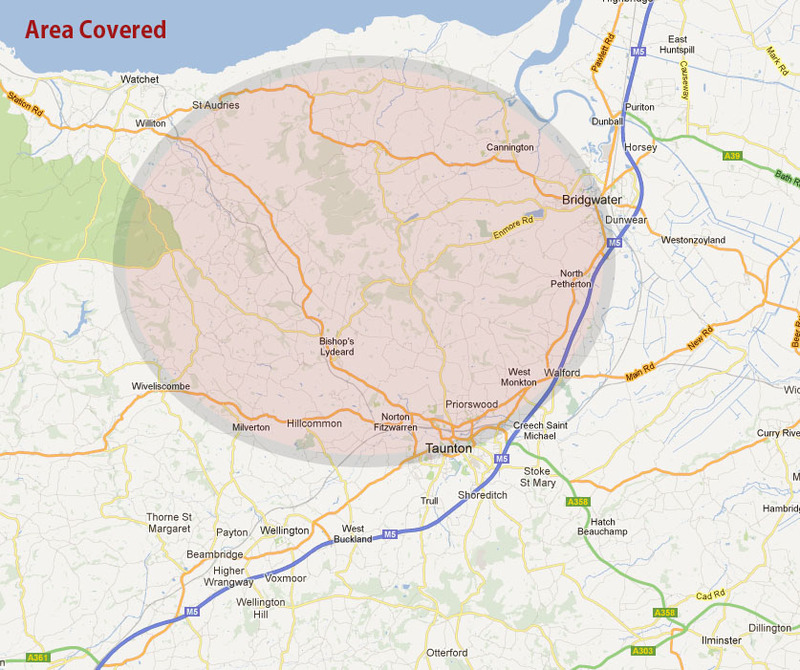 We deliver newspapers and magazines to a very large area from the outskirts of Wellington to the outskirts of Williton, Wiveliscombe, Bridgwater and Taunton. Our rates start at only 36p per delivery and can be once a week or every day. Our deliveries in Bishops Lydeard are done by Paper Boys/Girls and therefore the rates start at 22p per delivery.